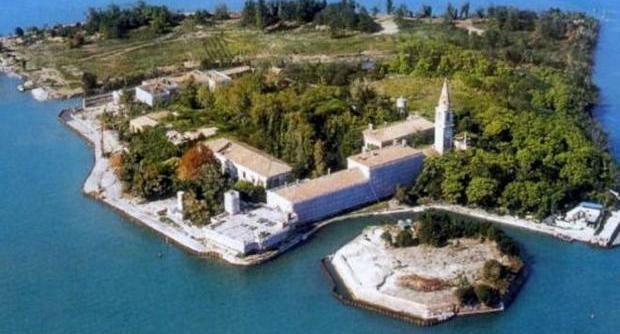 The cash-strapped Italian Government has placed Isola Poveglia up for auction – a private island so spooky that no tourist has set foot on it for years. The Nova Scotia Nature Trust can add another pristine property to its long list of protected areas after a successful last-minute fundraising campaign. A gorgeous private island off the coast of Maine is set to be auctioned later this month, a great opportunity for a summer retreat or secluded year-round residence. Time is running out for a coalition of New York State environmental groups who are trying to preserve a small island and its historic lighthouse from development. 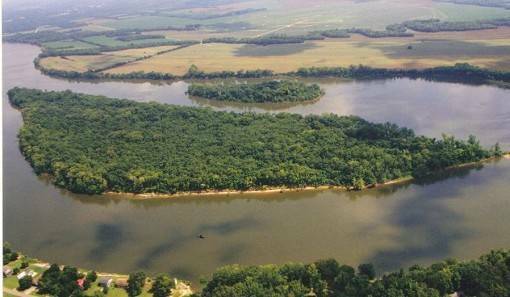 At a recent auction, one determined bidder snapped up two clusters of isles along the picturesque Susquehanna River for an unbelievably low price – but what will he do with 9 private islands? 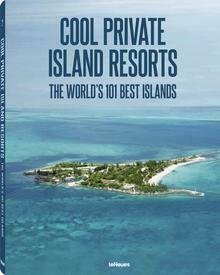 Private islands occasionally do go under the hammer, but it’s rare that an island is guaranteed to be sold to the highest bidder in a no-reserve online auction. 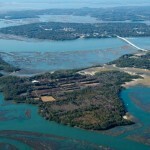 As part of a large family estate, a very unique private island in Beaufort, SC will be auctioned off to the highest bidder next month.